Registration for the 2019 season is now open. You may register online at https://grantjrbulldogs.sportngin.com/register/form/774007554. We have registration dates available at GCHS. 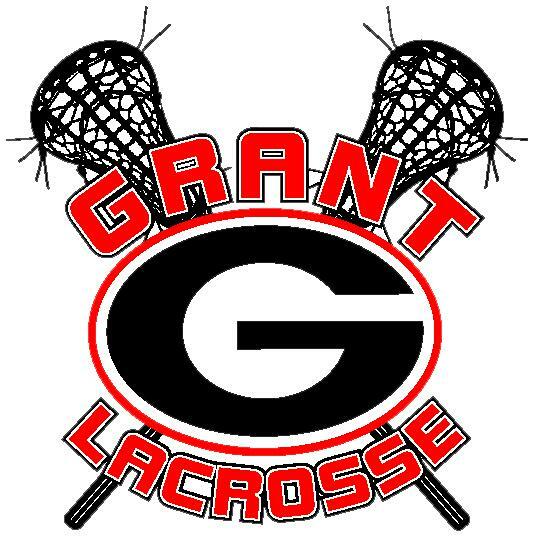 Details can be found on the Registration tab, or at https://www.grantjrbulldogs.com/page/show/1164457-registration. Grant Jr. Bulldogs Football is committed to developing teamwork, sportsmanship, leadership and self esteem in the youth of our community. 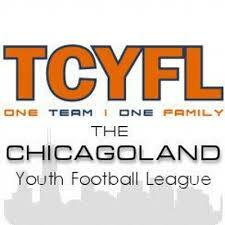 We are a member of The Chicagoland Youth Football League (TCYFL) and are the official Grant Community High School feeder football program. Grant Jr. Bulldog football will be offering two different fall flag programs this year. 9-10 year old competitive flag is new for the 2019 season. We are still working out the details and will be participating with programs in the Cary/Lake in the Hills area. In addition to our fall tackle/flag programs we offer spring flag for our 5th grade and under group and a spring 7 on 7 for our 6-9th grade players (Grade levels are as of the fall 2019 school year).